GUEST BLOGGER: The beginnings of the sign language community in the second half of the 19th century can be considered a kind of Golden Age: sign language and written language were used side-by-side in schools for the deaf, and the teachers were deaf. Many organizations for the deaf were founded in Finland, including the Finnish Association of the Deaf in 1905. This Golden Age, however, did not last long. Towards the end of the 19th century, oralism spread across Finland. Based on eugenics, this direction in education for the deaf stressed (and continues to stress) the importance of speech and lip-reading. According to those in favor of spoken methods, educational development can take place only through spoken language. The use of sign language was forbidden in schools and the most important subject was articulation, of which there could be up to 20 hours per week. Students were punished for using sign language, and if caught could even be caned on their fingers. The use of spoken methods, and the attitudes underlying them, made it impossible for students to value sign language. They began to be ashamed of it and no longer wanted to sign in public. Eugenics affected sign language communities more widely as well. A marriage law passed in 1929 prohibited marriage between prelingually deaf persons. Under the provisions of a sterilization law passed six years later, 7530 women were sterilized from 1935-70, including deaf women. The sign language community has always known about this practice, but nobody knows how many deaf women were sterilized. This oppression has had a large and long-lasting effect on the attitudes of the sign language community, including on the perceived self-worth of deaf individuals. The status of sign language users began to improve in the 1970s, with the strengthening of research and movements to improve awareness of deaf issues. Sign language began to be used in schools, and educational opportunities for the deaf improved. There were also changes at the level of government: in 1995, sign language was recognized in Finnish constitutional law, and a sign language law took effect in 2015. In both regards, Finland was a pioneer. All’s well that ends well? Unfortunately not. Still today, the deaf lack language rights and cannot participate equally in society. 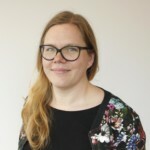 In the current bidding round, the Finnish Social Insurance Institution (Kela) changed support for interpretation services for the handicapped without properly consulting the organizations or individuals who would be affected, and contracts were awarded over the objections of these organizations. In the current system, the amount of interpretation was reduced, limits were placed on the methods interpreters could use, and regional limits were also passed. In addition, the rights of children using sign language have not been upheld, nor have their rights to teaching in their native language been realized equally, leading to a situation where parents must often fight for their children’s rights. In both history and today, there are many issues which need to be addressed. Many wounds have yet to heal. In order to achieve language rights and re-build trust, the government must acknowledge these injustices and begin the process of reconciliation. The sign language community itself, however, should determine what forms of reconciliation and compensation are needed. 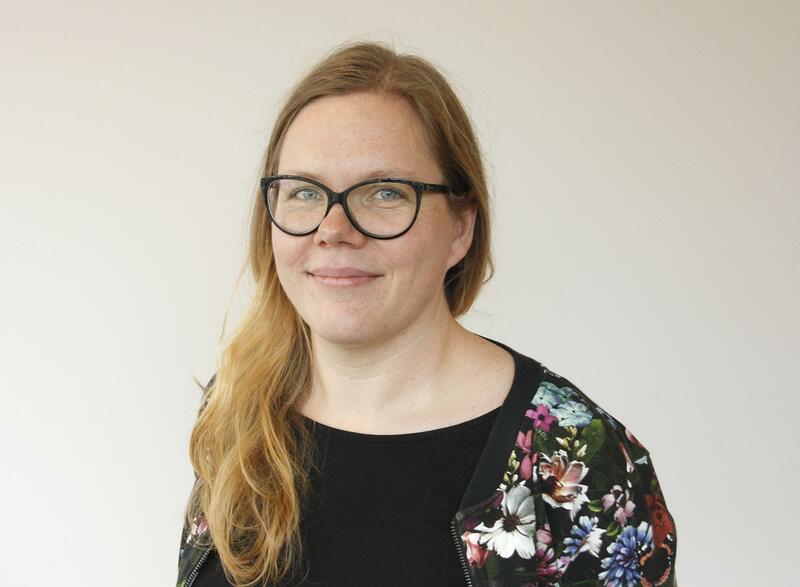 The author teaches at the Finnish Folk High School for the Deaf and participated in a seminar organized by the Finnish League for Human Rights on the theme “Historical Injustices” in May 2018.